If you are looking for site utilities installed Houston plumber, Texas Master Plumber is the company to call. Texas Master Plumber is a utility contractor with the capabilities of installing utilities, storm drains and sewer lines, sanitation lines, water lines, lift stations, manholes and the like. Whatever your plumbing installation needs, call on the experts at Texas Master Plumber. If you are looking for new pipe installation or repair and replacement of existing systems we can help. Whether you need a line coming in or a line going out Texas Master Plumber can help you by servicing your existing utilities or installing new water utilities. Texas Master Plumber has the capabilities to excavate and tie into munincipal water systems, effectively bringing the two lines together. Texas Master Plumber is an experienced and qualified plumber in the Houston Area. Gas lines and installation of gas meters is the job of a plumber. Many people think that they should call the gas company to come out for service; however, what you need for your gas service lines is a qualified plumber that can make the appropriate tie-ins to your home or business. A plumber can actually do more than the gas companies when it comes to servicing gas lines. 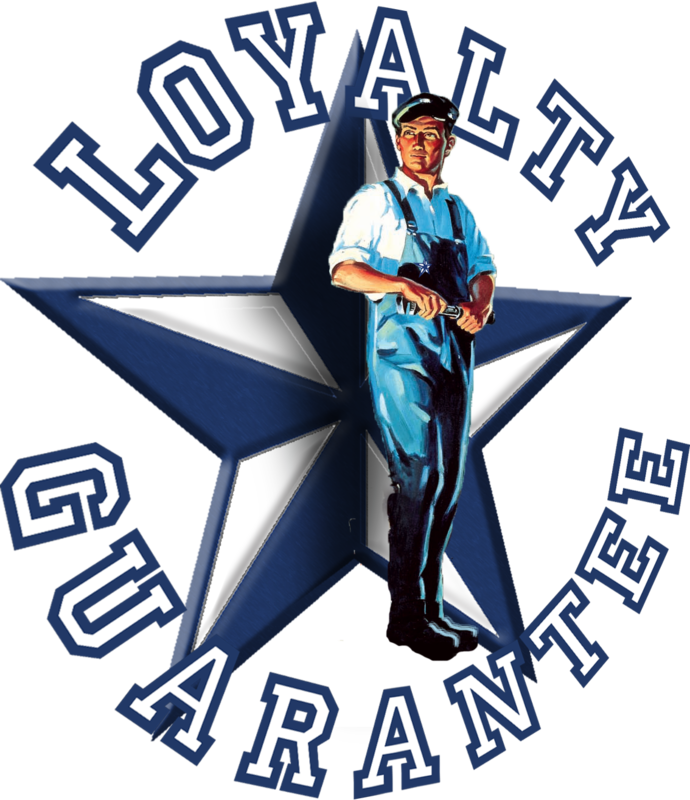 At Texas Master Plumber we care for our customers. If you need work to your gas lines give us a call today! If you smell gas or suspect you may have a gas leak, please evacuate the house or office and go somewhere outside or to a neighbor and call 911, then contact us and we will come out and investigate the problem. Safety is our biggest concern and we want you to be safe as well. Steam Site Utilities – Texas Master Plumber specializes in the delivery of high pressure steam through underground utility tunnels and/or direct steam lines, for the purpose of HVAC and climate controls for major sites. Chilled Water Site Utilities -Texas Master Plumber can install distribution plumbing for underground chilled water for climate controlled facilities. Water Site Utilities– Texas Master Plumber can design and install water supply systems for both fire system and domestic potable water utilities. Sewer Site Utilities– Texas Master Plumber specializes in the installation, maintenance and repair of sewer collection lines and mains. Drainage Site Utilities – Texas Master Plumber can service and maintain the stormwater drainage systems for your residential or commercial properties. Natural Gas Site Utilities – Can instal meters and design and install a distribution system for your natural gas lines, distributing natural gas from the 450 psi supply point to any service termination point. When you need site utilities contact Texas Master Plumber. Texas Master Plumber is a qualified Houston Plumber that specializes in all facets of plumbing from main supplies to final termination of service lines. Texas Master Plumber is licensed, bonded, and insured. Each of our qualified plumbers has undergone hours of training and the best in Houston. Contact Texas Master Plumber Now! Check out our reviews at SuperPages!